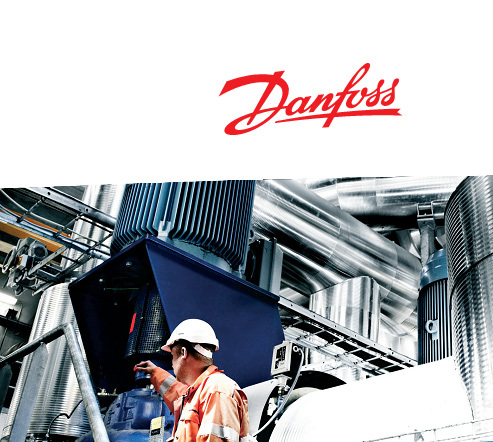 In 2008 Mega Engineering signed partnership with Danfoss.Danfoss. We have been a partner of Jumo – for a long time. 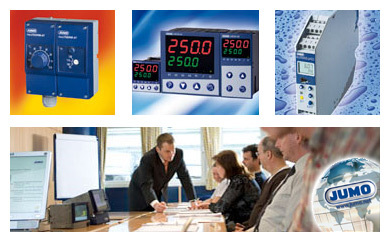 We service the devices and equipment of Jumo as their main engineering partner in Bulgaria, maintaining good quality. 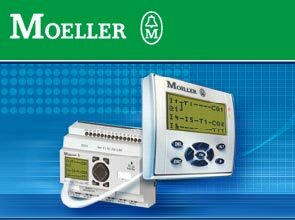 Our company is a partner of Moeller since its establishment.